An Ohio woman died on Sunday after developing amebic meningoencephalitis, an infection caused by a “brain-eating ameba” called Naegleria fowleri. 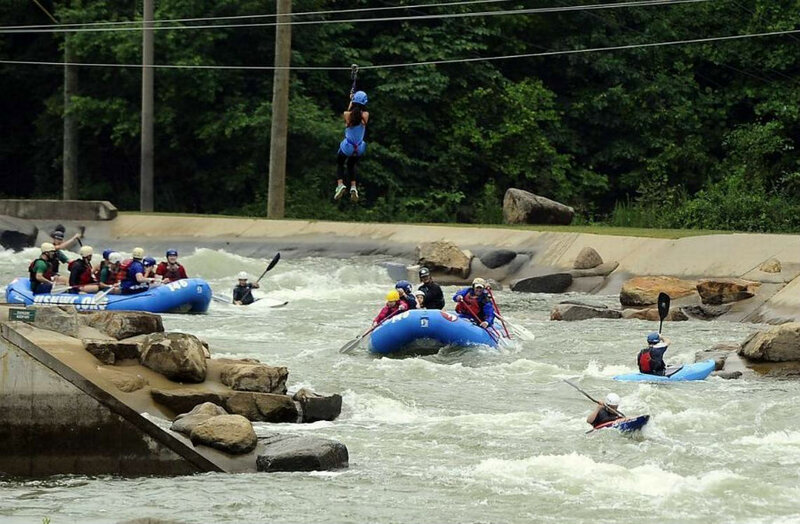 The North Carolina Department of Health (NCDHHS) and Human Services said she contracted the organism at the U.S. National Whitewater Center in Charlotte. The deadly one-celled ameba is not harmful to humans when swallowed. However, it can be lethal when it enters the nose and moves to the brain. It usually affects people during summer time, when the lake, rivers, and hot springs are most concurred, said the Centers for Disease Control and Prevention. As a consequence of Naegleria fowleri, the woman developed an infection around her brain and spinal cord, officials from the Franklin County Public Health Department told ABC News. Reports said she had visited the lake over the weekend for a rafting trip. 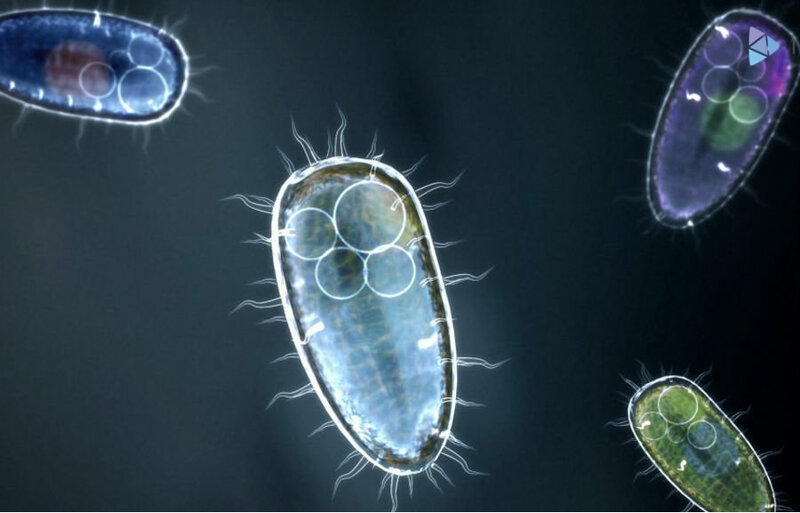 In rare cases, the ameba is found in pools that have not been adequately maintained. According to CDC records, the ameba has killed 37 people in the United States from 2006 to 2015. Health officials are investigating the case, although the White Water has not been declared unsafe. Mecklenburg County Health Director Marcus Plescia said that water conditions at the Whitewater were not inspected by state regulators because it does not qualify as a pool. “We’re not going to close every lake and pond,” added Plescia. Federal health authorities have not announced the name of the affected woman. She was later identified as Lauren Seitz, by the Church of the Messiah United Methodist in Westerville, Ohio, said reporters at Wdam. According to the church, the 18-year-old girl visited the river while being on a mission music tour. Reports said she was in a raft that turned over with several people inside. The NCDHHS added that the organism caused illness up to nine days after exposure. “The deceased’s only known underwater exposure was believed to be when riding in a raft with several others that overturned at the U.S. National Whitewater Center in Charlotte,” according to a statement from the North Carolina Department of Health and Human Services. Seitz’s death is being investigated by the Mecklenburg County Health Department, Ohio Department of Public Health, Franklin County Public Health Department, the CDC, and the NCDHHS. Church officials who spoke to Wdam said Lauren Seitz was a great friend, who enjoyed being at the tour and helping people. She attended the Westerville South High School. The marching band of that institution carried out a memorial on Tuesday. The North Carolina Department of Health said people should avoid water from entering inside the nose. The institution recommended to use nose clips or keep the head above water when visiting warm water rivers or lakes. People should also avoid water immersion when temperatures are higher and levels are lower. According to the CDC, there is no precise treatment for infection with Naegleria fowleri.